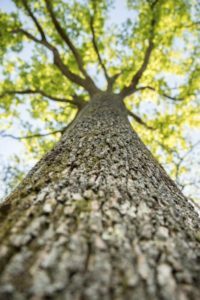 We work mainly with French oak selected among the finest trees grown in the great state-owned forests. We search for a particular type of grain, fine or extra-fine, in order to perpetuate the French tradition of coopering excellence. Our “Forest Selection”, offering stock from forests known for the quality of their staves. For the 2018 vintage, our purchaser has chosen Perseigne, Orléans, Bellême and Russy forests. Some grape varieties or vintages require a different approach to the way barrels are used. 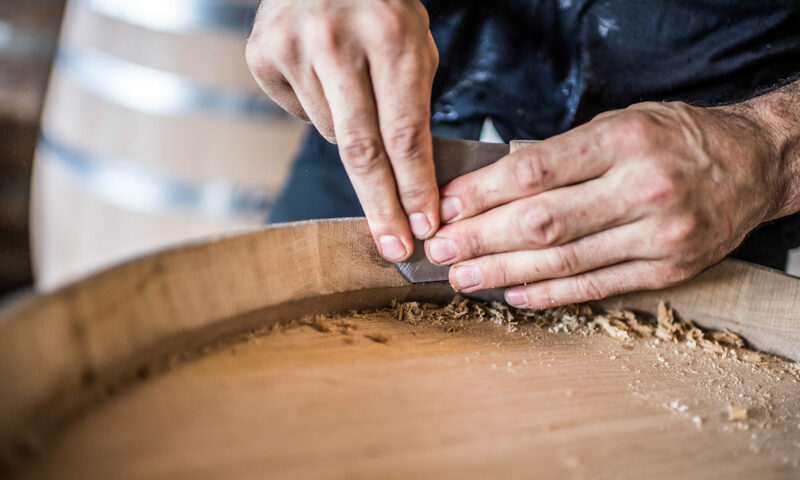 In order to achieve certain aromatic qualities, we also work with white American oak, wild cherry or acacia wood, for which we have developped a particular expertise. The French National Forestry Office (ONF) is a key player and partner of the coopering industry and manages 11 million hectares of public forest. Forest maintenance, development and sustainable renewal are the guiding principles of its work. To guarantee irreproachable traceability of all the products we manufacture, we have put in place a numbering system for each batch of staves and barrel. 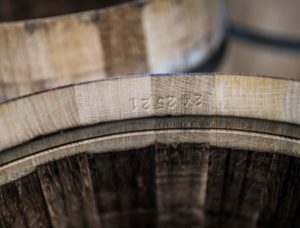 The geographic origin of the oak used to build each barrel can thus be determined from its unique number.